Models working in South Africa are receiving complimentary meals and access to clubs and gyms through an invitation-only application called Beauty Pass. Members are scouted through selected fashion agencies. The application gives members access to deals in cities such as Cape Town, New York, Milan and Hong Kong. 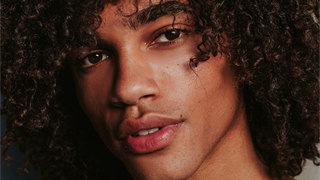 Beauty Pass is an invitation-only application for models from selected fashion agencies, giving them free deals in cities they’re working in such as Cape Town, New York, Milan and Hong Kong. The models receive complimentary meals and drinks as well as access to gyms and clubs through the application. It operates with a “live map” where members are shown deals closest to them, and where other members have made reservations. “Beauty Pass is a great tool to relieve models from costly everyday expenses and to help them save money in cities they are currently working in,” a description on Beauty Pass’s website reads. 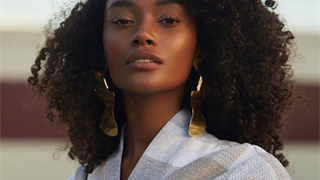 In South Africa, Models have been spotted using Beauty Pass at several popular Cape Town outlets including Lekker Vegan, The Station on Bree, News Cafe Table View and Scheckter's RAW. It is unclear if these outlets partnered with Beauty Pass to give models free deals. None of the outlets or Beauty Pass responded to a request for comment. Jason Smith, Booker at Kult Model Agency, said restaurants and cafes typically partner with platforms such as these to create social media hype about their establishments. “I wouldn’t say it is big but for years clubs and some restaurants have been trying to get models in so as to market their establishments as the place to be,” Smith told Business Insider South Africa. He said models with large social media followings will likely be scouted.